In the final consultation report, released two weeks ago, facilitator Rosie Pinnington points out that “language is not simply descriptive and explanatory but is also used to construct the realities of certain actors.” Language matters, but so do those who wield the language. Who propels the narrative, giving certain language its staying power? A key takeaway from the consultation was not, in fact, a perfectly honed definition of “locally-led development” but rather another question: why that framing, and not another? Who defines the social problem, the funding criteria, the implementation team, the sustainability plan for projects in peacebuilding and development contexts? Parameters of ‘ownership’ and who determines when and how this concept applies are themes that we at CDA deem worthy of in-depth examination. Subscribe here to receive updates and share your experiences with us in the comments below! Isabella Jean Isabella joined CDA in 2007. Her professional expertise is in conflict-sensitivity, peacebuilding effectiveness, program design, monitoring and evaluation methods, and accountability and feedback loops. 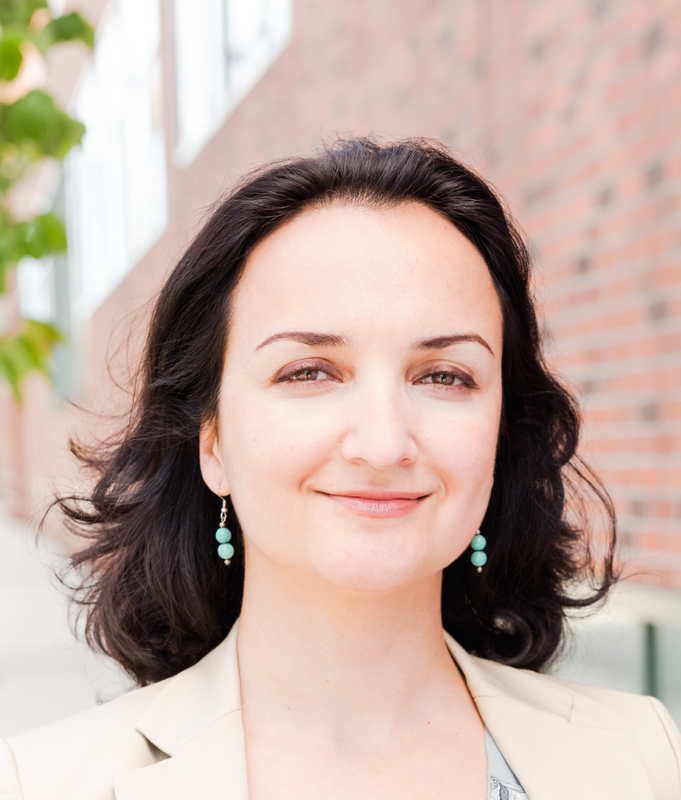 Isabella has led collaborative learning processes and field research in Africa, Asia, Middle East and Caucasus, and co-authored Time to Listen: Hearing People on the Receiving End of Aid. 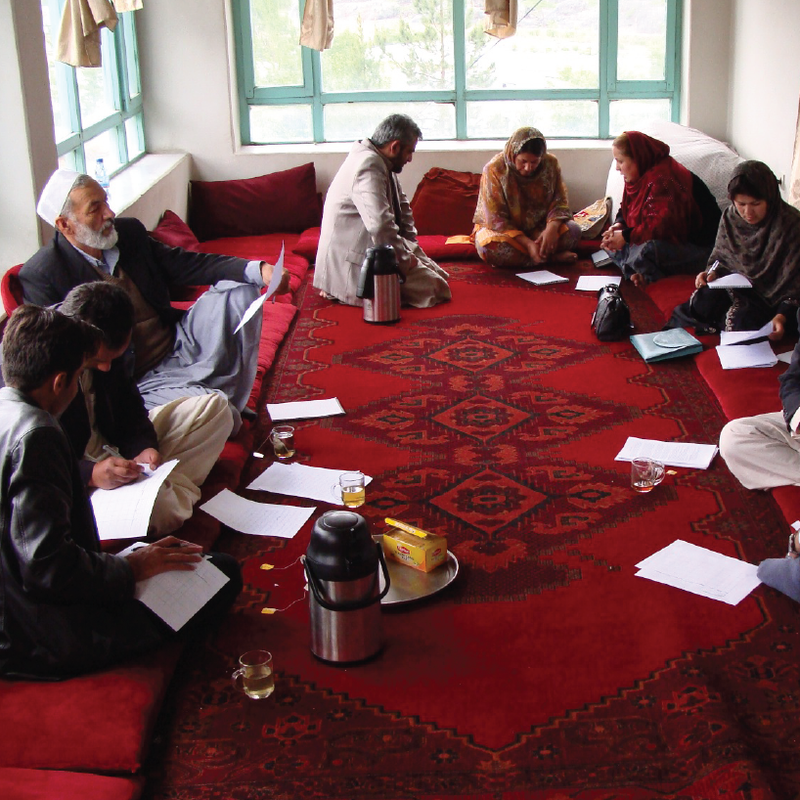 Isabella continues to lead research on feedback loops and supports CDA’s work on peacebuilding evaluation. Internally, Isabella supports CDA’s monitoring and evaluation efforts to capture the results of our initiatives. 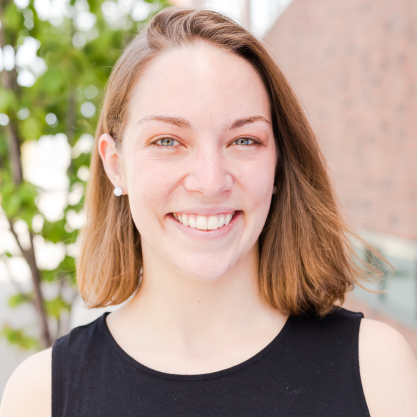 Kiely Barnard-Webster Kiely joined CDA as a program manager in 2015. Her professional areas of expertise are in gender and development, monitoring, evaluation and learning, theories of change and peacebuilding effectiveness. At CDA Kiely works on peacebuilding and conflict sensitivity in Myanmar as well as with new approaches to combating corruption in the Democratic Republic of Congo, where she is supporting ongoing monitoring and evaluation efforts.